If you are into fashion and somewhat cultural minded, you might want to read on! 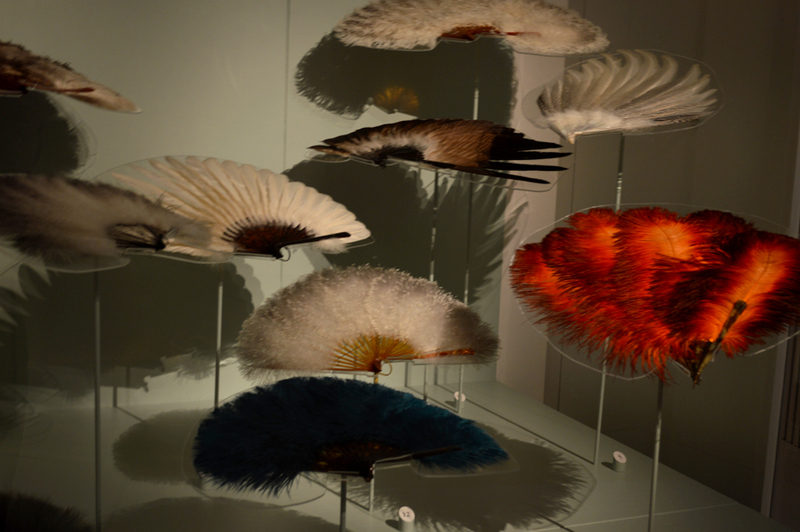 The Fashion Museum in Antwerp has opened its new exhibition ‘Birds of Paradise’ showcasing plumes & feathers in fashion. Feathered fans. Some of them are actually very old but kept in the best condition. The Fashion Museum has done it again. 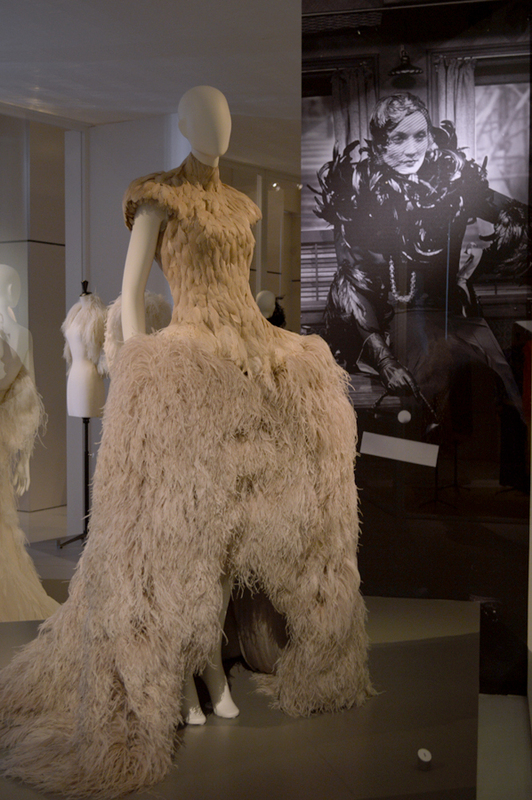 It has managed to build another exquisite exhibition showcasing pieces of Alexander McQueen, Marc Jacobs, Yves Saint Laurent and many more! 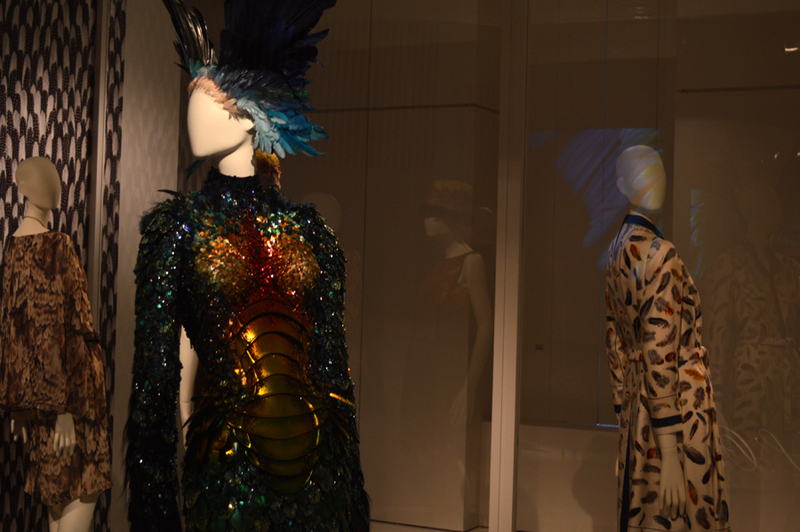 Feathers have always been a part of the fashion world but the exhibition shows you a whole new side of the feathery world. It is all about hours of meticulous, laboring, time consuming work and you end up with something that is a bit more spectacular than your average haute couture piece. 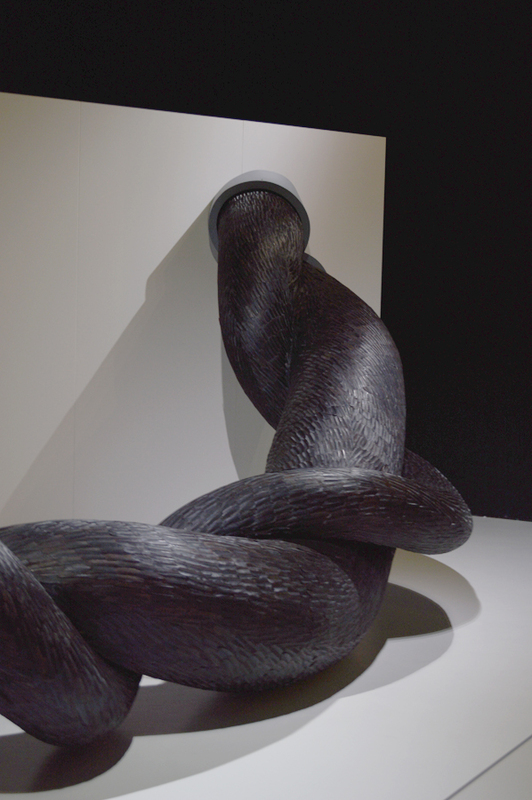 For those in Antwerp, make sure you pay a visit to the Fashion Museum. It will be nothing but worth it! great pics! 😀 thanks for your visit, come see our new posts!